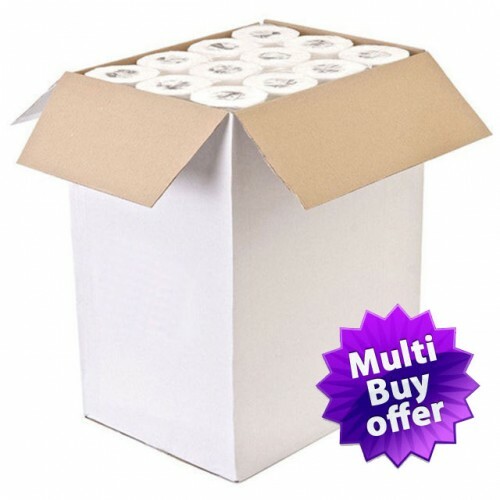 Progena white 40m eco-friendly couch rolls are manufactured from high quality paper and this 2 ply roll is 50.8cm (20 inches) wide to fit any standard couch. The rolls are perforated at 40cm intervals, giving enough paper for approximately 20 couches. 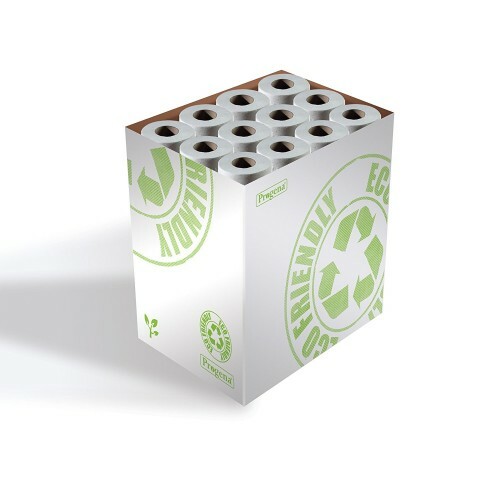 The rolls are individually polythene wrapped for increased hygiene and these CHSA quality standard approved rolls are made from pure paper, sourced from managed forests. 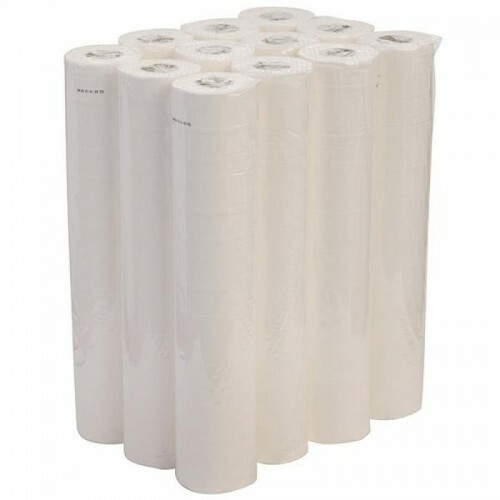 Couch roll, soft and absorbent, each roll has perfect perforation making it easy to use. 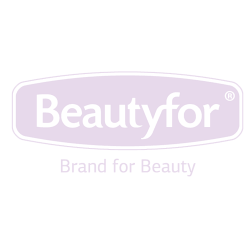 Individually wrapped for hygiene, perfect for health and beauty environments. Soft, strong and absorbant, made from 100% sustainable sources. Couch Roll Width: 50 cm. Couch Roll Length: 40 m.